your life. Please contact us if you have questions at Volunteer@slm1.org. 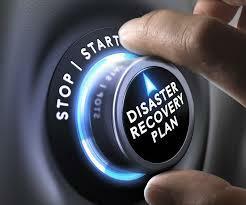 Volunteer for the Disaster Recovery team. 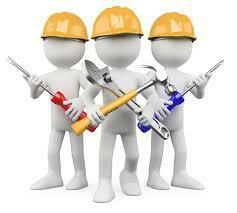 Volunteer for the Maintenance team. 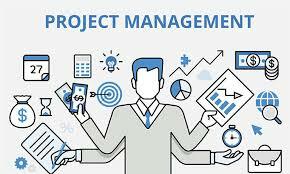 Volunteer for the Project Management team. 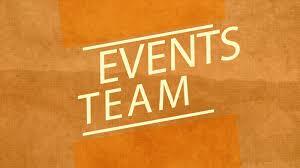 Volunteer for the Events team.